Young hero Sumanth Ashwin and Niharika Konidela have played the lead roles in the upcoming project titled “Happy Wedding”. 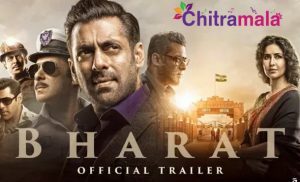 The makers recently released the teaser of the movie and announced that the theatrical trailer will be out by the end (June 30) of this month. Directed by Lakshman Karya, the film is produced by M Sumanth Raju on Pocket Cinemas banner. Shakthikanth Karthik is the music director of the film and Thaman has provided the background score. The recent update from the filmnagar reveal that the promotions of the film are in full swing. 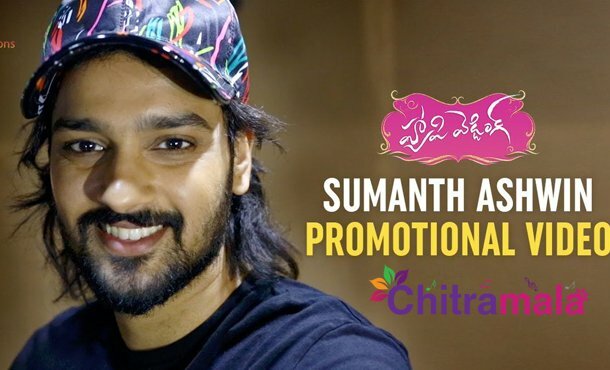 The lead actors Niharika and Sumanth Ashwin have released promotional videos of the film where they are seen talking about the film and are kicked about the release that is happening in the next month. The film also stars Murali Sharma, Senior Naresh, Indraja, Lokesha, Pavithra and others. More details about the film will be out soon.